Your Halloween look isn’t complete until you get the makeup right. Wearing the costume without the makeup and the hairdo is just unfair and it looks like you were bored and tired. Bored and tired is not what you want to look like on Halloween. You want to look up for pranks and fun that’s out of the world (quite literally sometimes!) Halloween Alley always has the best makeup that needs less effort and looks more real. We have our trusted brands and vendors and we never compromise on quality. Our makeup comes from the very popular Mehron professional makeup brand. You will literally find hundreds of makeup kits and tools at our stores but we could arrange for only 6 images to share here. So here goes, just to give you an idea. 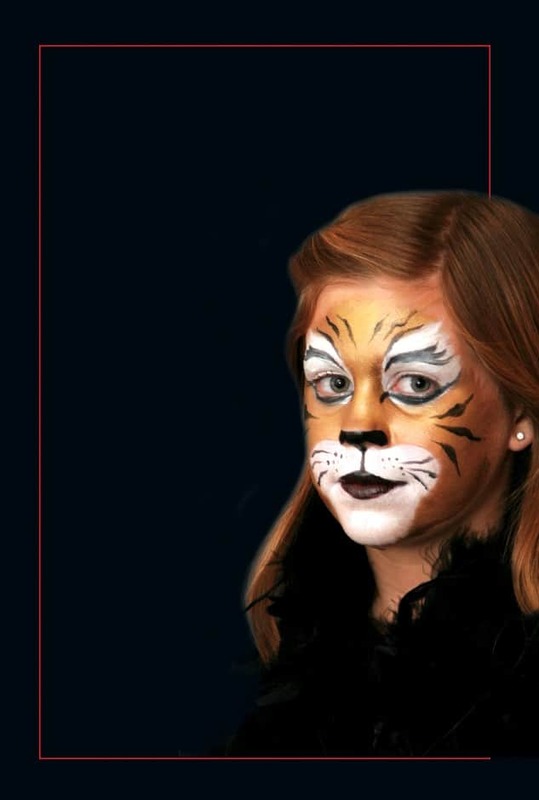 The animal makeup is quite the rage since last Halloween. 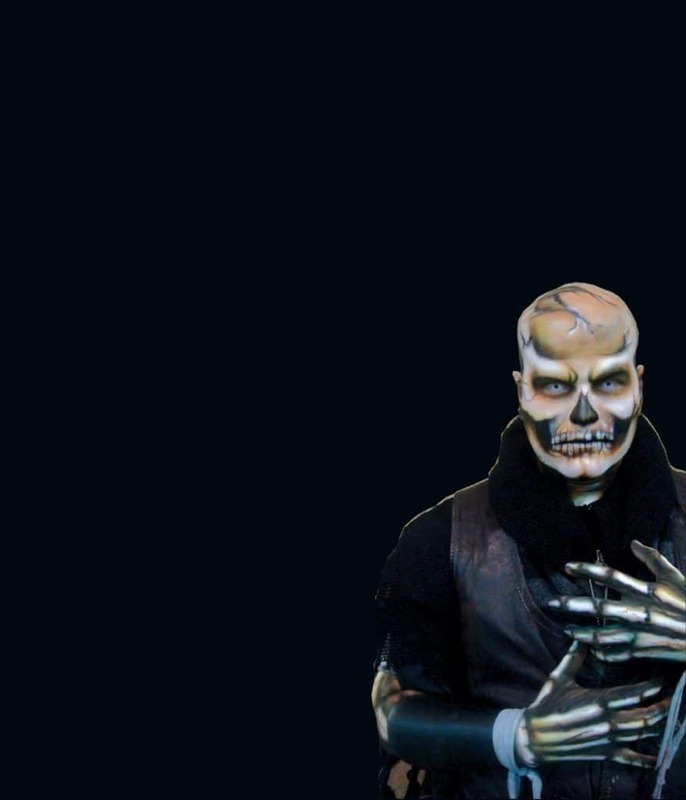 People often want to mix the makeup with other costumes and come up with their own versions of scary. For ex. a cop costume with a cat face will look awesome. We also have the puppy makeup kit. That means you can be looking like your Snapchat filter on Halloween. 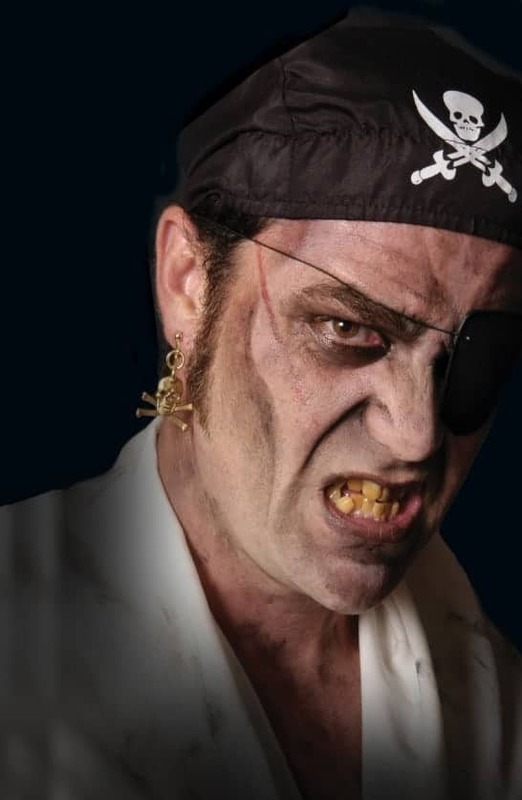 This is perfect if you want to be a cutthroat pirate this Halloween. It’s easy to apply and looks exactly like the real thing. Find our favourite Pirate costumes here. This makeup is excellent if you are looking for authentic witch like perfection for your look. Most of the other makeup tutorials that you see on the internet are not quite this good. This will actually make you look like a whole new person, a sneaky , witch(y) one. 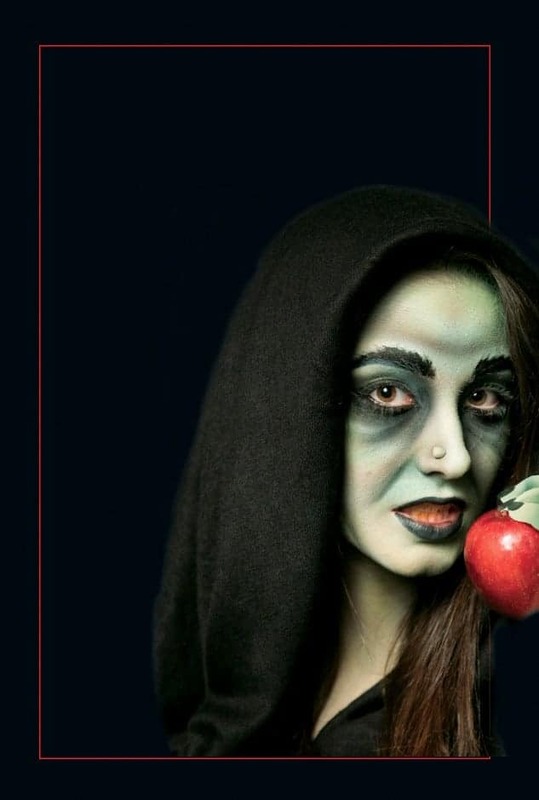 Find our favourite witch costumes here. This one’s one of the best coz it mixes the beard and the hair blend with the makeup so perfectly it actually looks real. You can use this one to fool people easily coz this is a complete look changer. This is just the face section, add to it the costume and you will look very convincing. 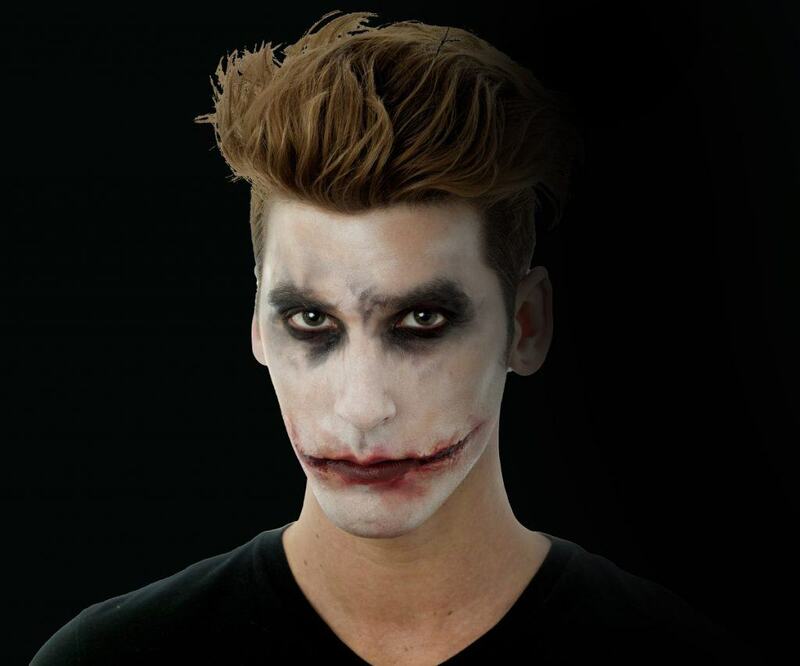 This makeup kit gives you the perfect crooked smile and intense eyes of the Joker. Find Joker and other Superhero costumes here. Halloween Alley stores have the best makeup, liquid latex and coloured contacts for your Halloween look. 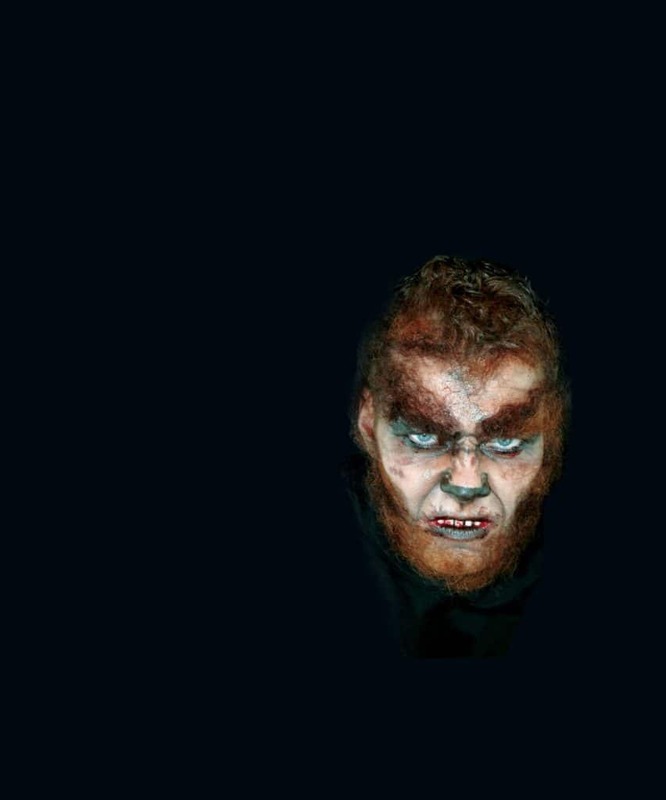 We have hundreds of makeup kits and masks and thousands of Halloween costume ideas. Just step in and start picking. Find your nearest Halloween Alley here.